However, most churches in Scotland used John Knox’s Book of Common Order, also known as Knox’s Liturgy, instead of the Anglican Church’s Book of Common Prayer. First published in Geneva in 1556, Knox’s Liturgy provided guidance on church governance including election of ministers and elders as well as instructions for baptisms, marriages, and funerals. Like his father James I, King Charles I, who was crowned in 1625, resented the democratic tendencies of Presbyterianism and feared that it fueled feelings of Scottish identity separate from the English Crown. He, and his bishop advisors in the Church of England, wanted to quell the reformed theology that had found a receptive audience in Scotland since John Knox returned from exile. 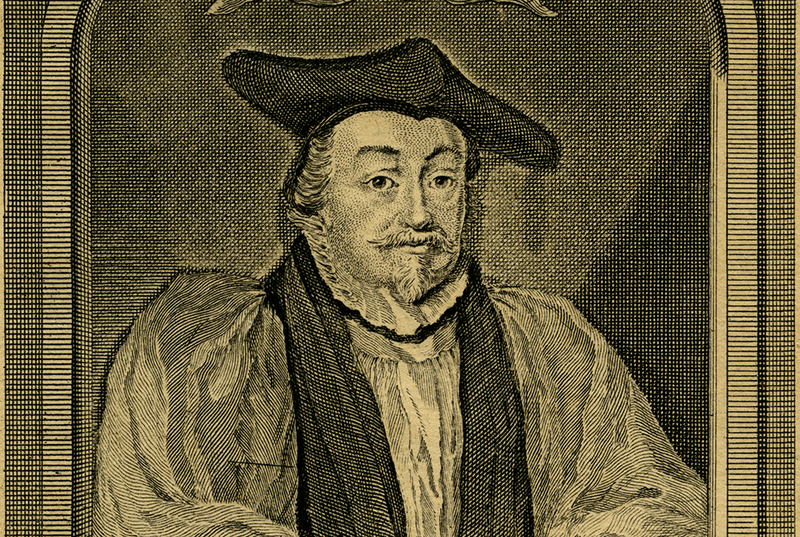 Charles I found an ally in William Laud, who was elected the Archbishop of Canterbury in 1633. Together, they were determined to bring church service in Scotland more in-line with its Anglican counterpart. 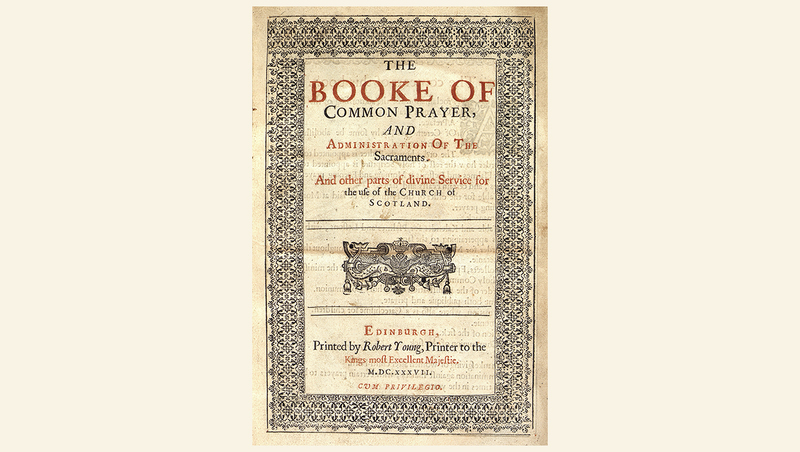 The first step was to create a new Book of Common Prayer just for the Scots. Bishops from the Church of Scotland authored much of it, which included different translations from the English Prayer book, with the average Scots churchgoer in mind. Known as Laud’s Liturgy, it was published in Edinburgh in 1637. The king ordered it used in all Scottish churches. The book was first used in July 1637 and received a disastrous reception. Supposedly Jenny Geddes became so enraged when she heard Laud’s Liturgy read at St. Giles' Cathedral in Edinburgh that she screamed, “Villain, dost thou say mass at my lug [ear]?” She then threw her stool at the minister, James Hannay. Others in the congregation began throwing their Bibles. When the Bishop of Edinburgh tried to calm down the rising discord, he was greeted with cries of “A Pope, a Pope, down with him!” An angry mob gathered outside St. Giles and broke glass and battered down the door. How much of the incident is fact or fiction is unknown, but there is no doubting the tumult Laud’s Liturgy caused. It was denounced as “Popish” and riots broke out in Scotland. 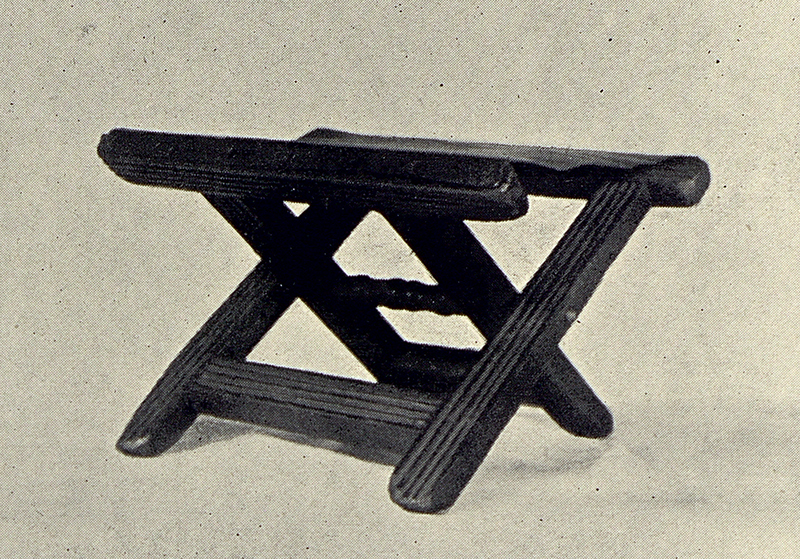 Model of the stool Jenny Geddes threw at St. Giles' Cathedral [REF BX 8905 .J8 v.1, 1901]. As a response to that new Book of Common Prayer and other reforms attempted by Charles I, the Covenanters were formed. They signed the National Covenant in February 1638 to defend their native church. The covenant proclaimed that all prayer books must first be screened by Parliament and the General Assembly of the Church of Scotland. Barely off the printing press, Laud’s Liturgy was banned from all Scottish churches. Charles I sent forces to restore order, but the Covenanters prevailed in the Bishops' War and forced the king to accept the overthrow of the bishops from the Church of Scotland. The Booke of Common Prayer [CR F UP67 Y86, 1637]. To compound Charles’ troubles, civil war erupted in 1642 between his backers and supporters of the English Parliament. Sharing a common foe, the Covenanters became allies with Parliament. 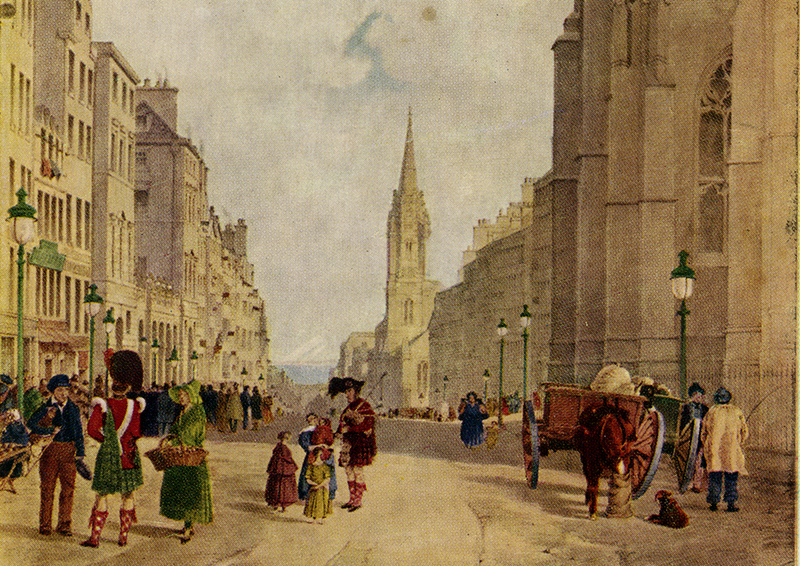 It was during this brouhaha that the Westminster Assembly was called to reform the Church of England and to promote church unity with Scotland. The assembly convened in 1643 despite a royal proclamation prohibiting it. The General Assembly of the Church of Scotland sent eight commissioners to the Westminster Assembly, where the group served as an advisory board. The Westminster Assembly created documents, most notably the Westminster Confession of Faith, that continue today as standard doctrines of Presbyterian churches worldwide. 2 hours 19 min ago. Happy #EarthDay from the Presbyterian Historical Society! Here is an image of the very first Earth Day in 1970 that comes from our collection of Religious News Service photographs. To view this image and read about the Presbyterian Church and it's involvement in environmental causes over the years, visit https://buff.ly/2GznHvN.